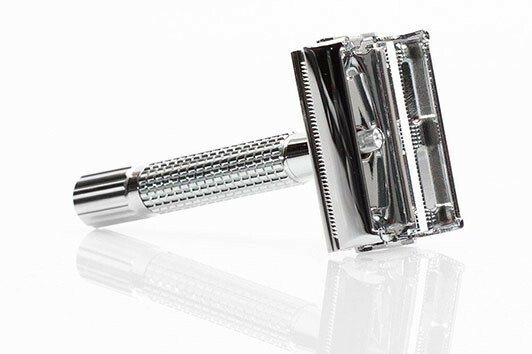 This double-edged Safety Razor is a modern version of the classic safety razor. 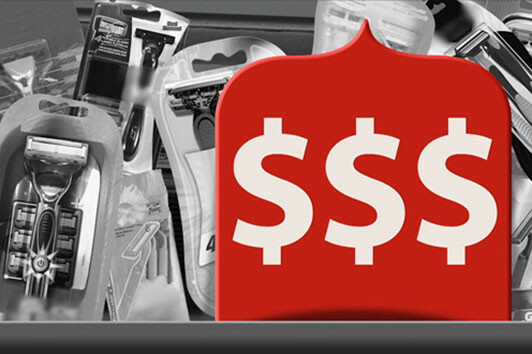 It comes with its own travel carry case and 60 replacement blades! 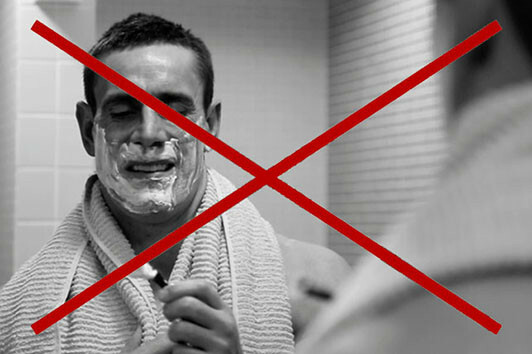 Stop spending a fortune on big brand multi blade razors and expensive cartridge refills. 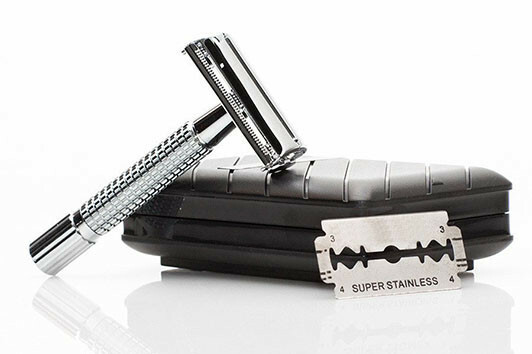 Introducing the double-edged Sympler Safety Razor™, the modern version of a timeless classic. 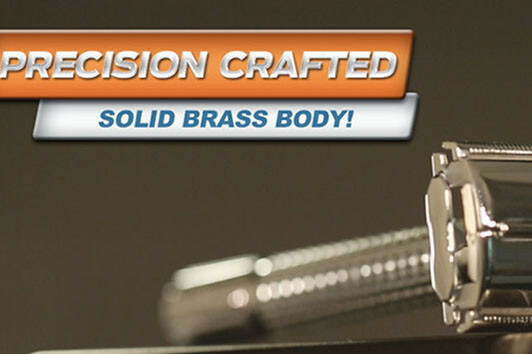 Finally you can now get the razor that barbers and professionals use. 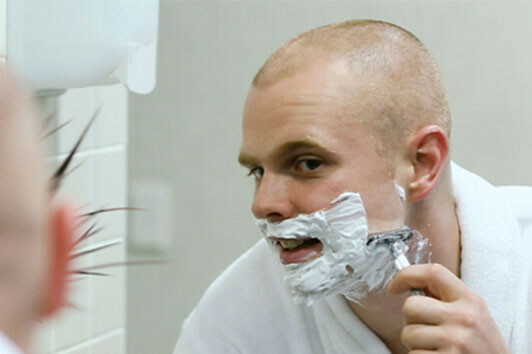 The choice of servicemen, sportsmen and celebrities, the Sympler Safety Razor™ gives you a closer, faster, perfectly smooth shave with less irritation, all while saving you money. Forget about poorly made flimsy, plastic razors. The Sympler Safety Razor™ holds a quality, precision crafted stainless steel blade, with a double edge design. The high-quality brass design is rust resistant and durable. 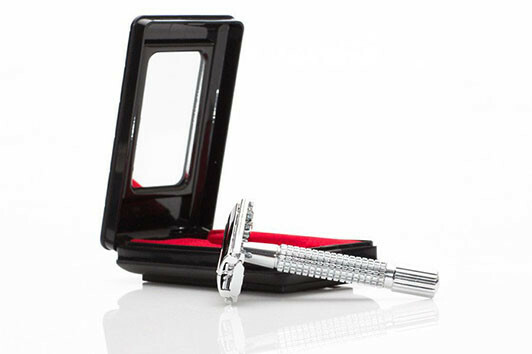 The bonus FREE Deluxe Mirrored Travel Case means your razor will always be protected while on the go, at the gym or while travelling. 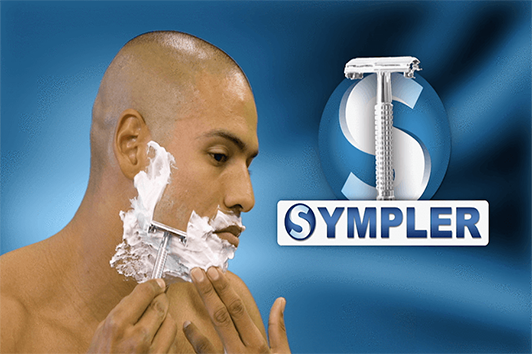 The Sympler Safety Razor™ also reduces the chance of razor burn and ingrown hairs. With regular multi blade razors the first blade removes the shaving cream layer, leaving the remaining blades to cut and chafe your skin. 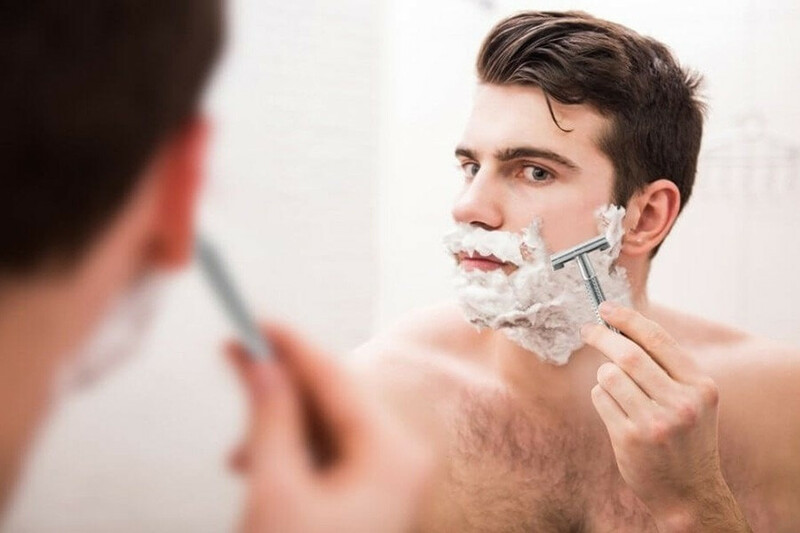 This safety razor uses a single blade with double sided cutting edge to cut the hair cleanly without pulling or grabbing on the skin, thus giving you a sharper, smoother shave leaving your face feeling softer and less irritated guaranteed. The Sympler Safety Razor™ has been designed with the traditional barbers razors in mind giving you a closer shave with professional results. 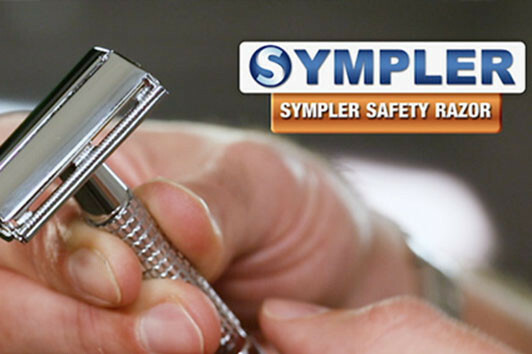 The Sympler Safety Razor™ is so easy to clean. Simply twist the base to reveal the blade. 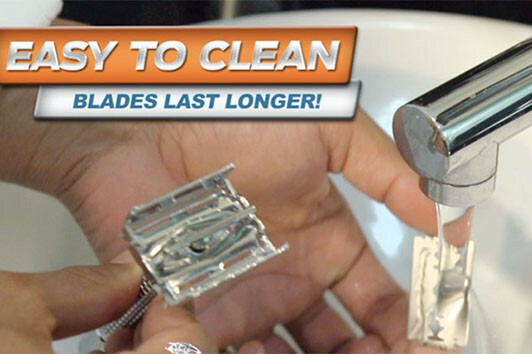 Remove the blades and rinse them under the tap, keeping them clean and fresh for the next use! Twist the base closed and you’re ready to go for your next shave. The stainless steel blades and brass construction ensure top quality performance and rust resistance. Get the shave your ancestors had! Worst razor I have ever used. Very disappointing. Was a Christmas gift and have used 3 times, each time with a fresh blade. Multiple cuts and lots of skin irritations despite the blurb. Will not be using this razor again. Had a similar style many years ago which was better quality and provided a better shaving experience. The Classic Razor is excellent. Great value, fast delivery. I couldn't have asked for a better service. I will keep one razor and use the other three as gifts. Thank you very much. Merry Christmas, Frank Thomas.